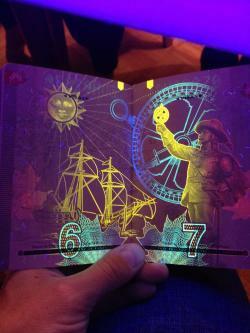 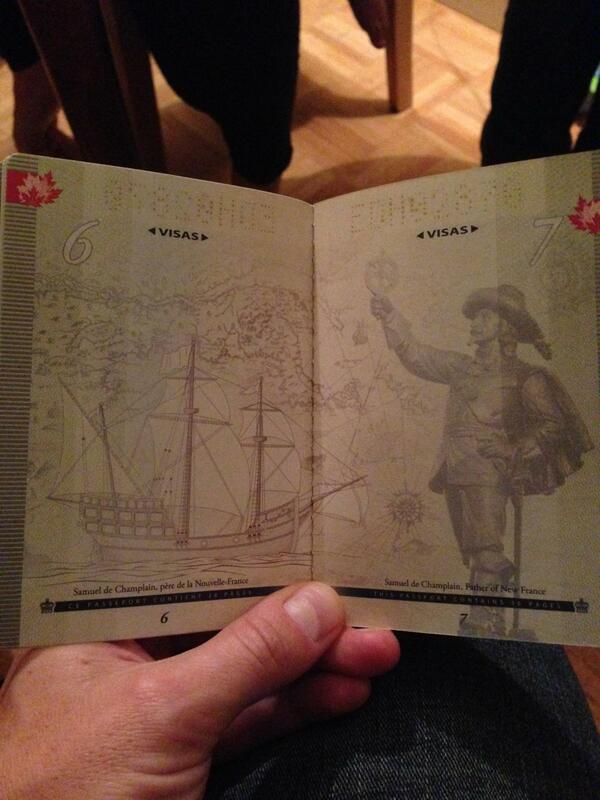 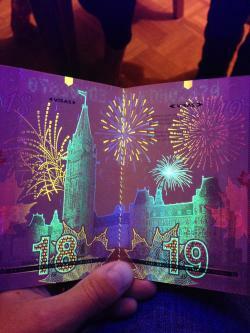 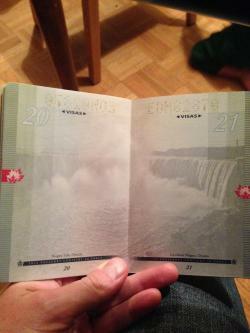 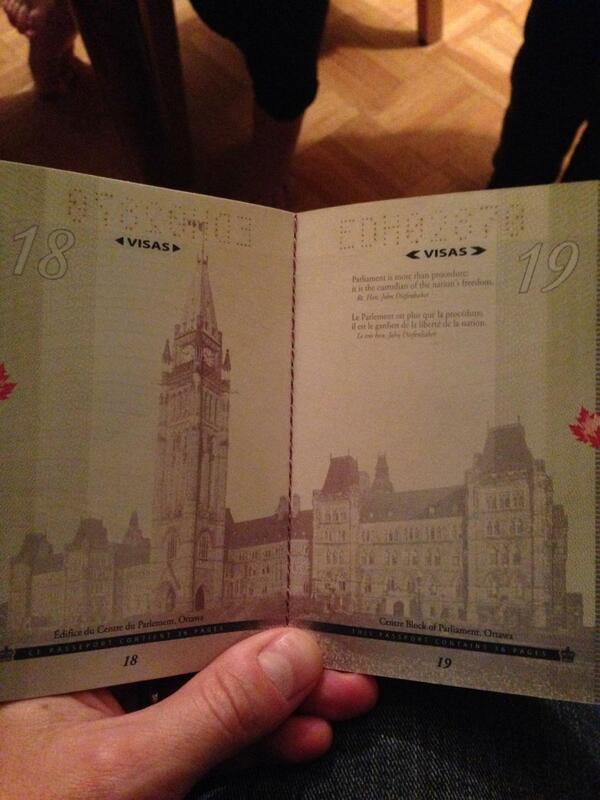 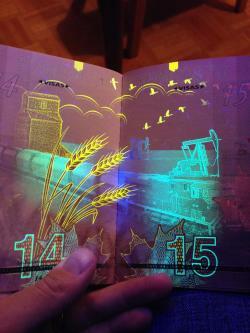 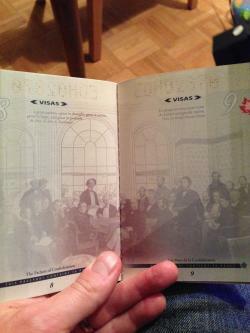 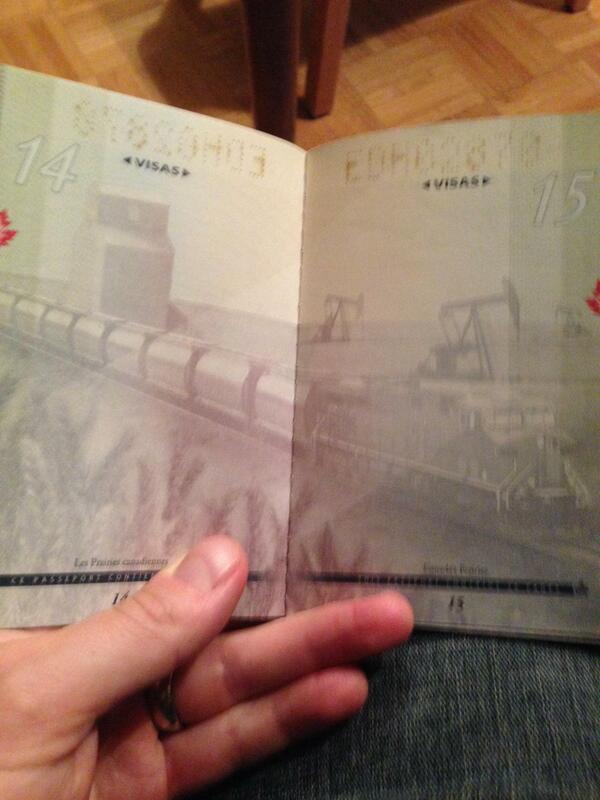 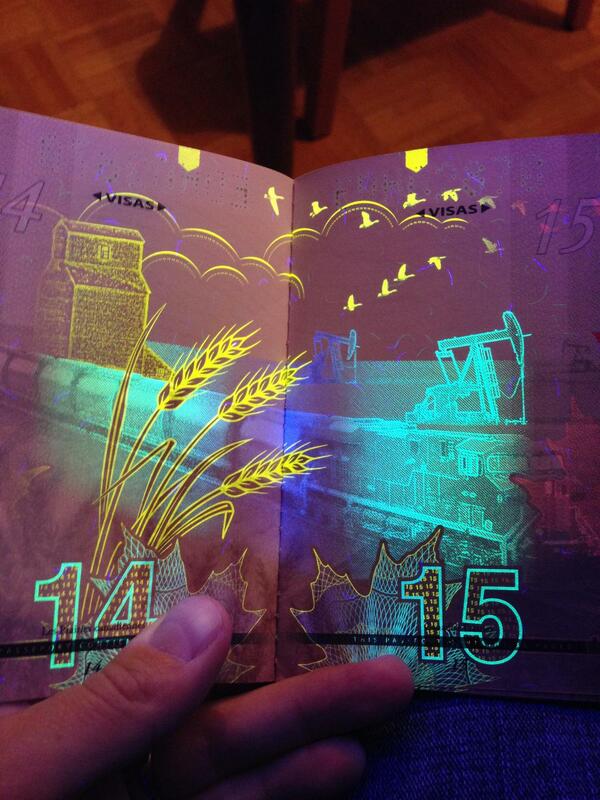 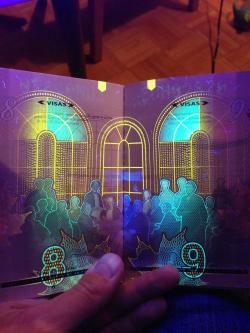 The New Canadian Passport Looks Amazingly Awesome Under A Black Light! 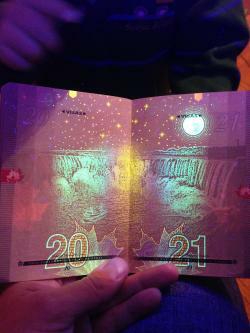 I came across an article today that showed what the new Canadian passport looks like under a black light, and I am so excited that my passport needs to be renewed at the end of this year! 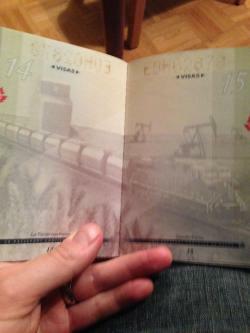 Not only do the new passports have a hard cover and now last for 10 years instead of 5, they now have this hidden artwork too. 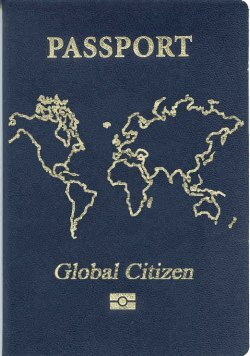 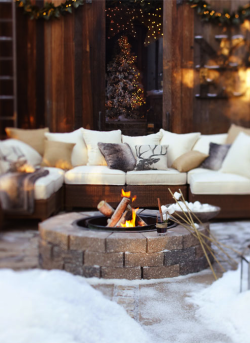 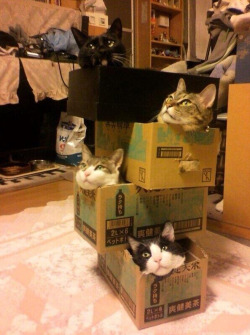 I am so excited to get my hands on one. 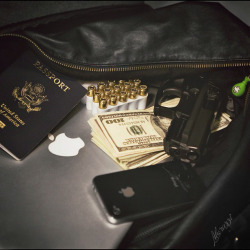 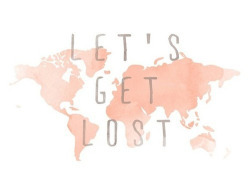 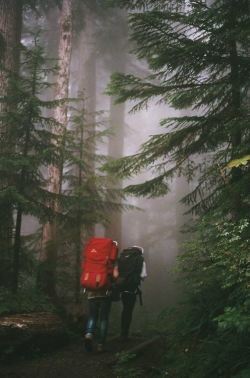 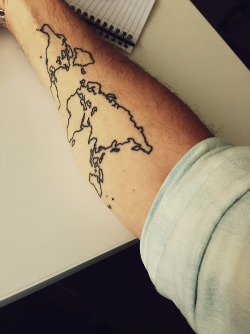 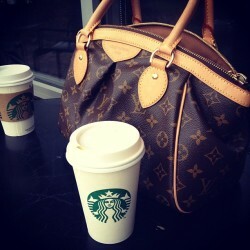 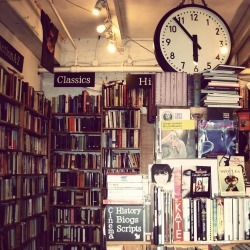 For me, traveling and living are the same. 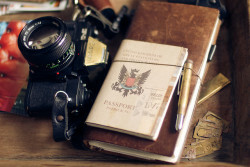 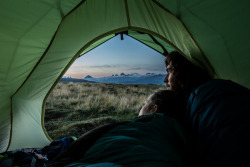 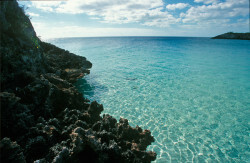 How you travel is a symbol of your life.